Epic Games is teaming up with Humble Bundle to offer Epic Games Store titles in an upcoming partnership. 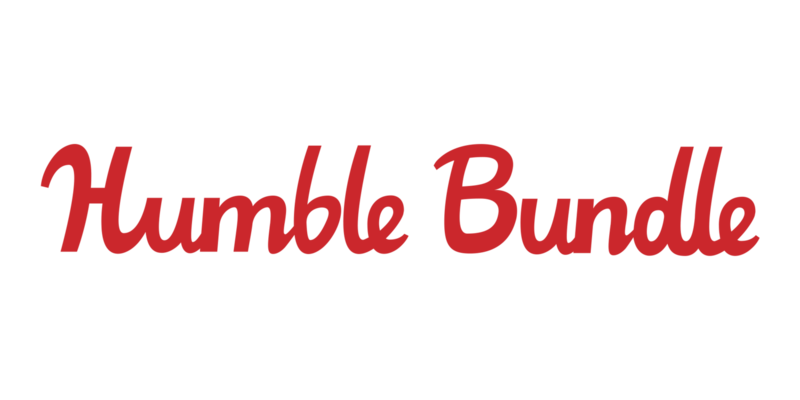 Epic Games is gearing up to partner with Humble Bundle in an effort to allow developers to sell their games via the Epic Games Store on the Humble Bundle Store. The partnership will kick off with keys that can be redeemed on the Epic Games Store, and Epic will allow players to go ahead and link their Epic and Humble accounts so that buyers can complete direct purchases. The Epic team is looking for additional ways for players to be able to have more freedom when it comes to buying games, and is looking into adding new avenues for developers for reaching new players. Epic has stated that it is looking to partner with other digital stores in the future to expand these purchasing options. Epic Games has been delivering bombshell after bombshell during its recent GDC 2019 set of announcements, including a list of games coming further down the line to the Epic Games Store, as well as some other milestones current titles on the platform have reached as of late. For additional developments straight from Epic Games during GDC 2019, be sure to keep it locked on Shacknews, as we keep you up to date on all the recent developments.